About 5,000 hectares of wine are cultivated on alpine slopes of the valleys of South Tyrol (= Alto Adige). Due to the relatively cool climate with a long vegetation period, there are mineral and elegant wines . 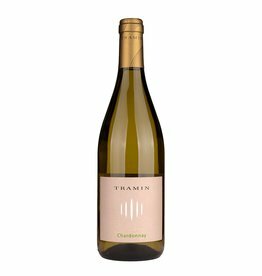 The traditional (autochthonous) white grape variety is Gewurztraminer , which has its origin in Tramin. Chardonnay, Pinot Grigio, Silvaner and Riesling have been cultivated for aa aproximately century. Today the most cultivated white grape is the Chardonnay. In addition, some of the most spectacular Sauvignon Blanc in the world are produced here. 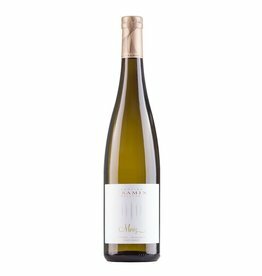 The top white wines of South Tyrol are also one of the longest-lasting whites in Italy. For years, the Italian wine guide Gambero Rosso has regularly awarded the most highscores in comparison to the cultivated area to Alto Adige. This fact demonstrates the high standard of winemaking and the quality of the terroir in Italy's northernmost wine-growing region.